This is a really great question! Roof maintenance, like any homeowner chore, can help extend the lifespan and performance of your roof, and it's a must with certain roofing materials. 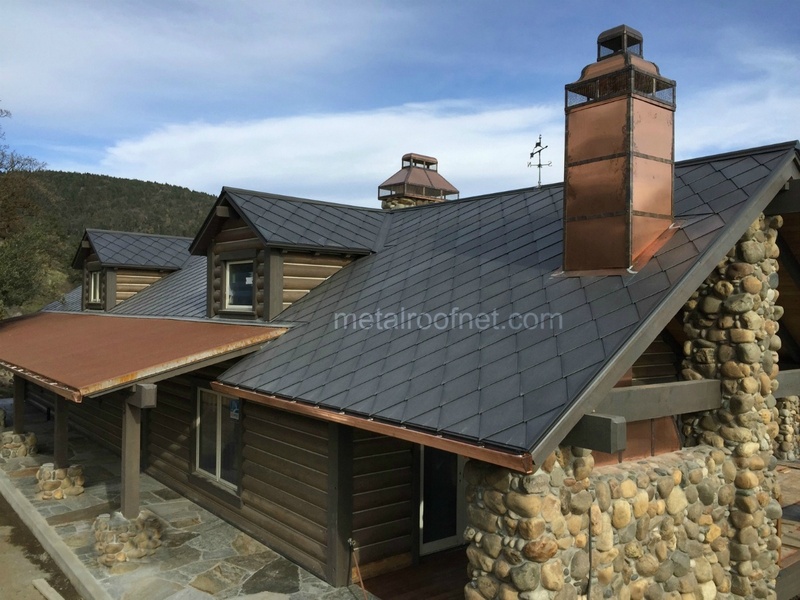 Metal roofing isn't usually one of them, and that's especially true with diamond profiles - which just happens to be signature line at Metal Roof Network. 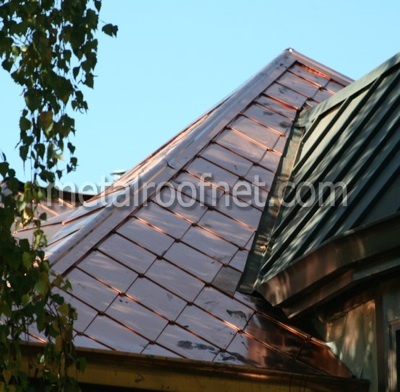 We offer our diamond roofing in several different metals, and every project we've had the pleasure of being involved in has resulted in beautiful roofs. 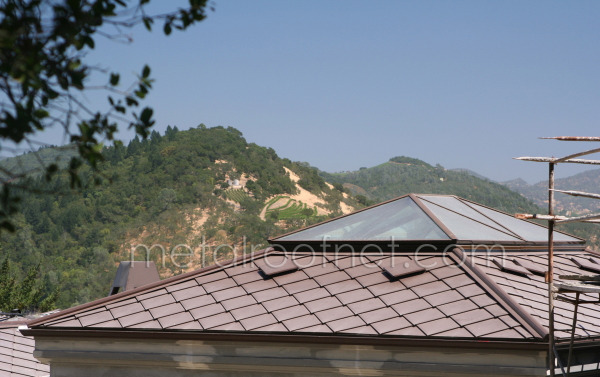 But there's more to diamond roofing than just aesthetics, particularly in terms of roof maintenance. 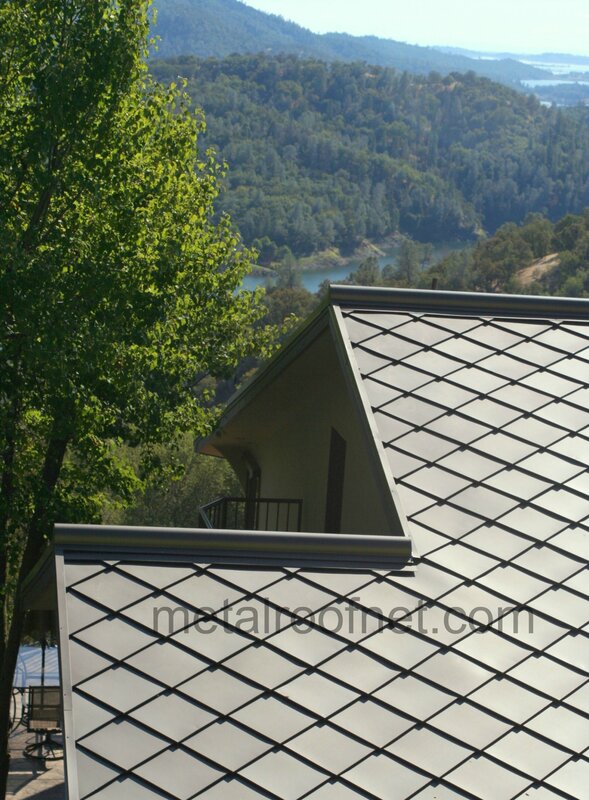 We’ve made our diamond shaped metal roof products our signature line and we offer diamond shaped products in more types of metals than anyone else in the business. In fact, this photo is shows one of the buildings I saw when traveling in South America a few years ago - it was one of my major inspirations to launch a diamond shaped profile of my own (if you would like a copy of this style for your own job, don’t hesitate to ask!). 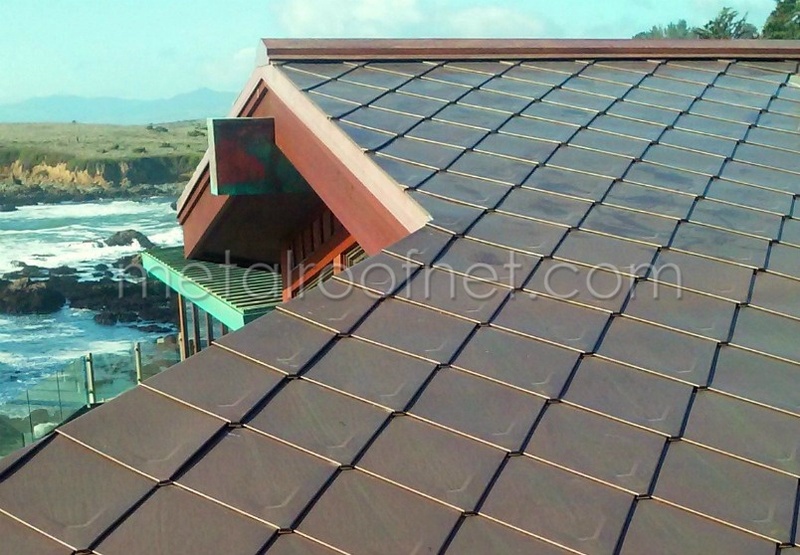 Diamond shaped roofing is one of Metal Roof Network's signature product lines, and we make a few different types. 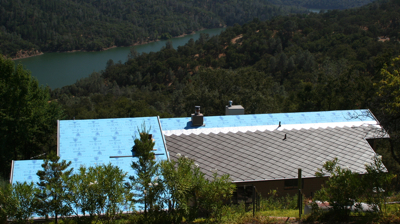 We make our diamond roofing from steel, aluminum, copper and zinc in different profiles (or shapes) to suit the architectural and technical requirements of our customer's application. 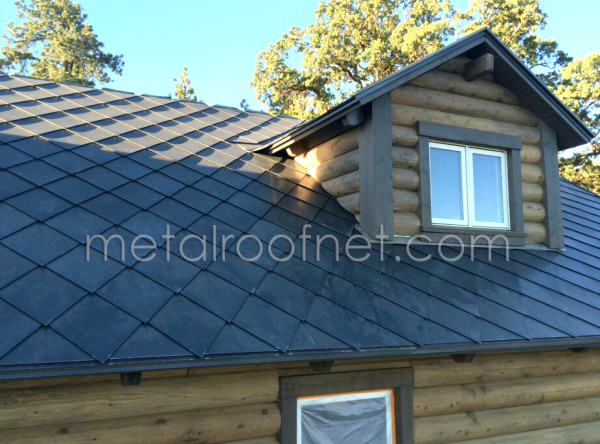 This client was building a rustic log home in the foothills and wanted a roofing system that would combine a natural finish with an unusual “old school” design to suit his custom residence. Sounds like a tall order - our favorite! 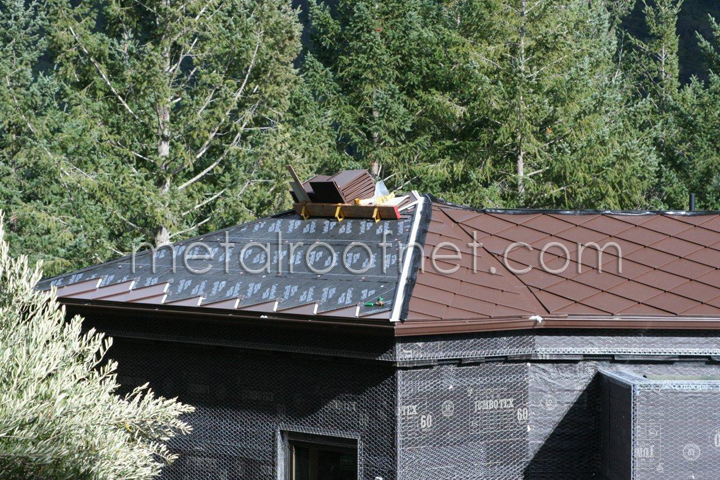 We had a client who was building a new custom mountain home and wanted a metal roof, but not just any metal roof. 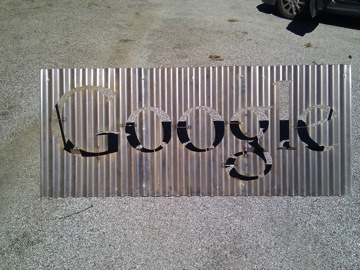 This client wanted something more interesting and “Old World” than the usual standing seam panels. Our diamond shingles are one of our favorite profiles - nothing else makes quite the same statement. So have a look at a current project featuring this distinctive roofing style. It's always interesting to see "during" photos of some of the projects with which we're fortunate enough to be involved. This is one such project - a spectacular custom home in the heart of California wine country. The home is being constructed on the most fabulous lot possible - perched on a hill with unobstructed views for miles and miles of one of the most beautiful valleys in all the world. This is a progress shot of our high profile Patagonia diamond shingle as it's being installed on a custom home in Northern California. See the blue liner? These lovely and unusual shingles are being installed over our thermal liner, which will dramatically improve energy efficiency. Bonus!